A special dinner, complete with private chef, gives a family intimate time together as well as outstanding views. 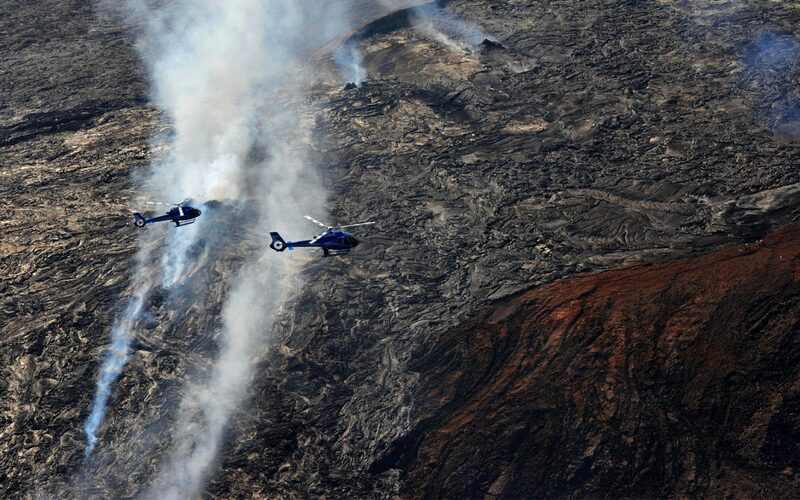 A thrilling day of discovery leads a family to the volatile volcanic environments of the fiery Big Island. 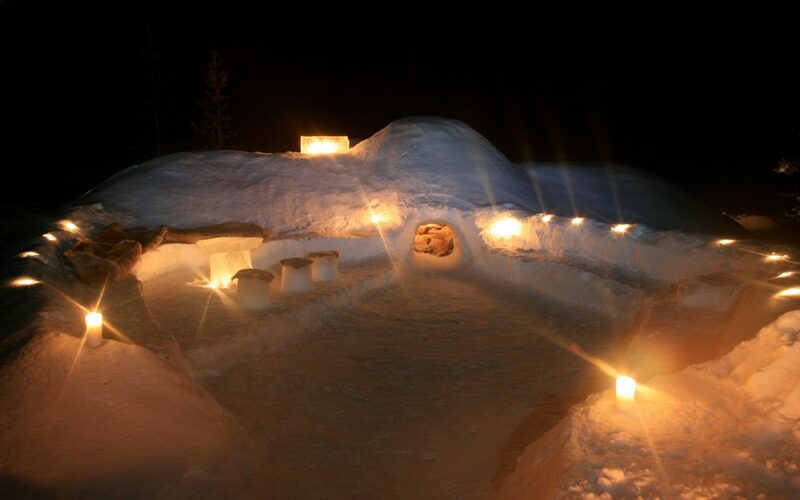 An exhilarating day out on dogsleds leads a family to this ’surprise’ specially-built home for a truly magical night out. 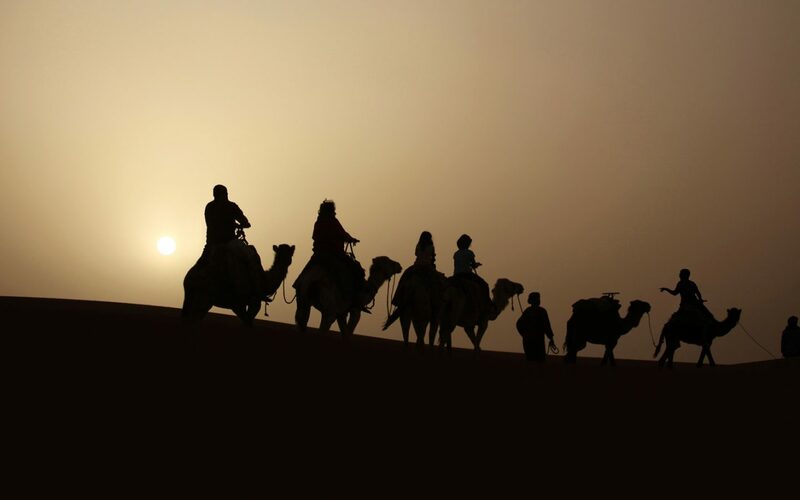 A series of unexpected encounters and discoveries lead a family deep into the Sahara in search of clues. 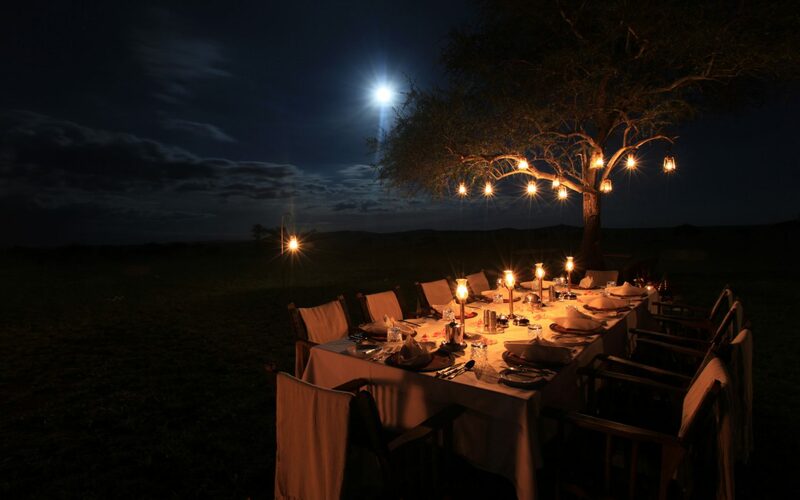 A full moon illuminates a specially set up intimate dinner to experience the wild sounds of the Serengeti at night. 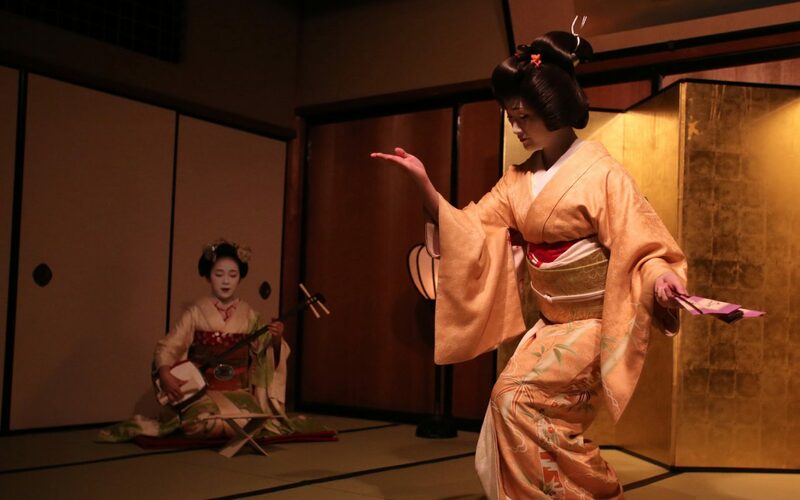 Geishas perform traditional music and dance during a private dinner in Kyoto. 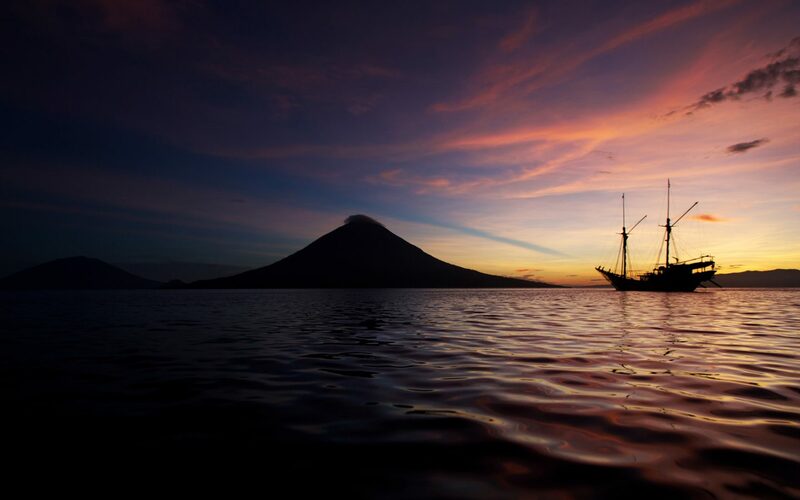 A highly educational family adventure leads to the fabled Spice Island of Ternate, once the world's major producer of cloves. 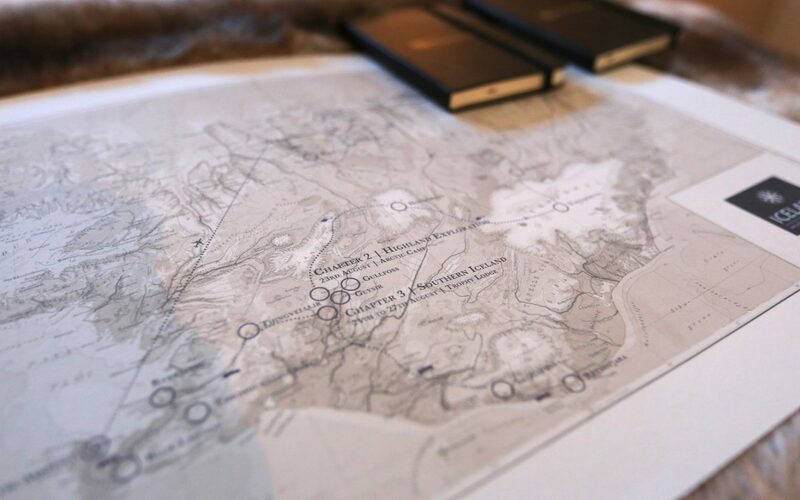 An extraordinary multi-logistic expedition begins, taking in the incredible secret highlights of Iceland. 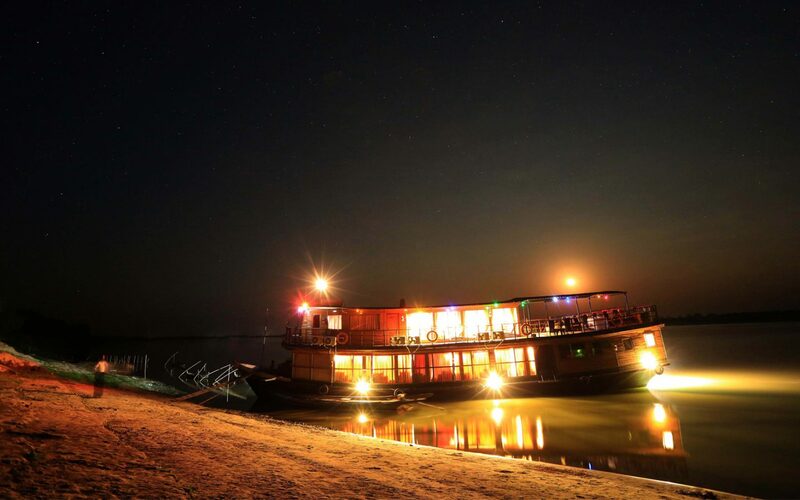 Preparations begin for an incredible dinner under the stars, on the banks of the Irrewaddy during a tranquil overnight cruise to Bagan. 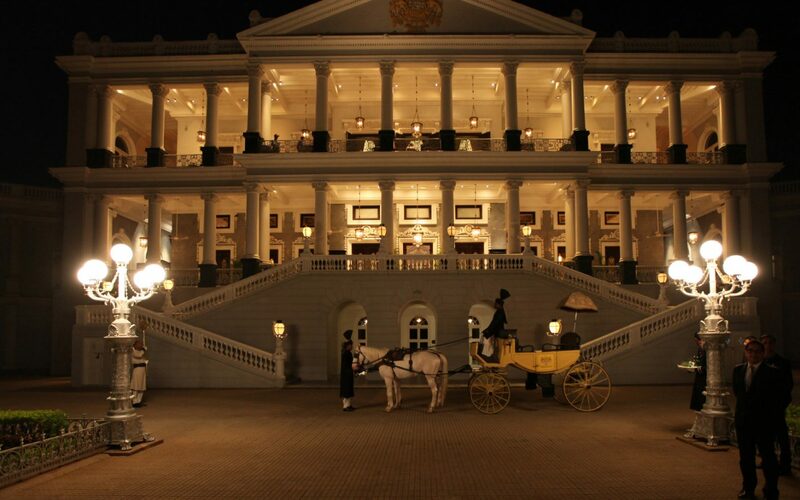 The clients' arrive at the magnificent Falaknuma Palace, Hyderabad. For all our magical and extraordinary journeys we research and create beautifully designed materials for each day, to both educate and entertain. Incredible scenes unfold, with our guests enjoying fly-on-the-wall access to an exclusive, authentic ceremony to mark their arrival into Mexico. Nothing is more important to a family than time spent together. We engineer journeys that embrace everyone from the young and inquisitive to the wisest elders in the family. 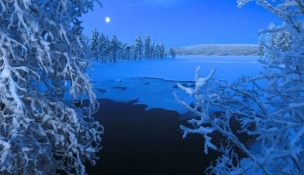 Family journeys encourage new experiences where fun, learning, and enjoyment are the goal. 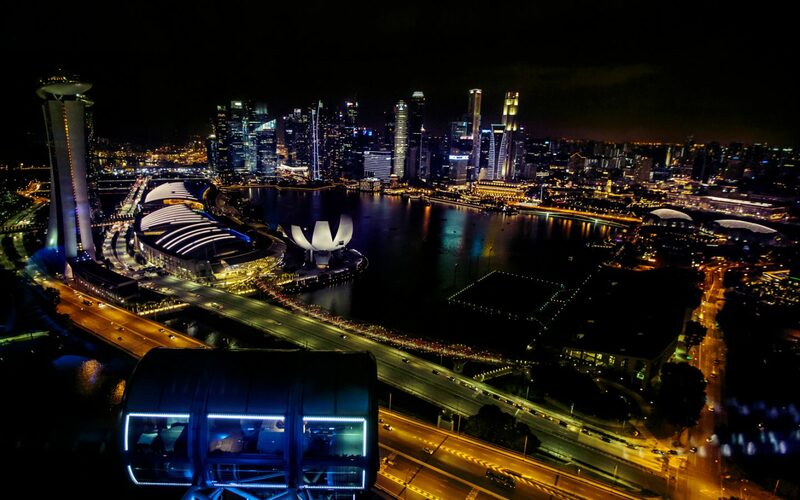 Whether you embark on a voyage of discovery, or take starring roles in your own extraordinary journey. Be immersed in a true family adventure and celebrate life together. 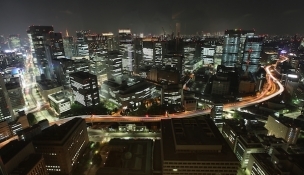 The best ‘Bladerunner’ view over the Tokyo skyline from the presidential suite at the Mandarin Oriental. 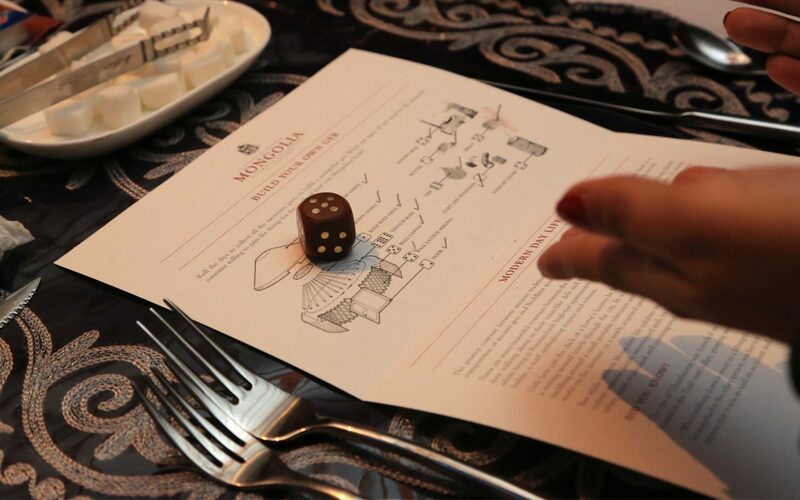 Special cultural entertainment enhances a private dinner cruise on the Chao Phraya river.